Sally forth! Man the catapult! 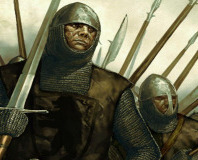 We're laying siege to the castle in Taleworld's new expandalone to Mount & Blade, which adds great new multiplayer and singleplayer options, plus a graphical upgrade. 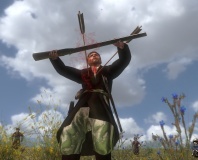 Is Mount & Blade finally out of the dark ages? Find out within! 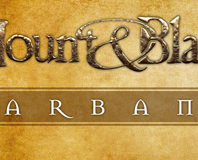 We sit down for some mammoth medieval massacres in Warband, the multiplayer expansion to the fantasy sandbox game, Mount & Blade. With realistic combat, new modes and a graphical overhaul, this looks to be an essential buy for fans of the original.